To commemorate the release of Daft Punk's 'Random Access Memories', attend this listening party where everything Daft Punk will be championed. Listen to Daft Punk tracks or catch a screening of 'Daft Punk's Electroma' while DJ Bunga of Twilight Actiongirl and DangerDisko will spin. 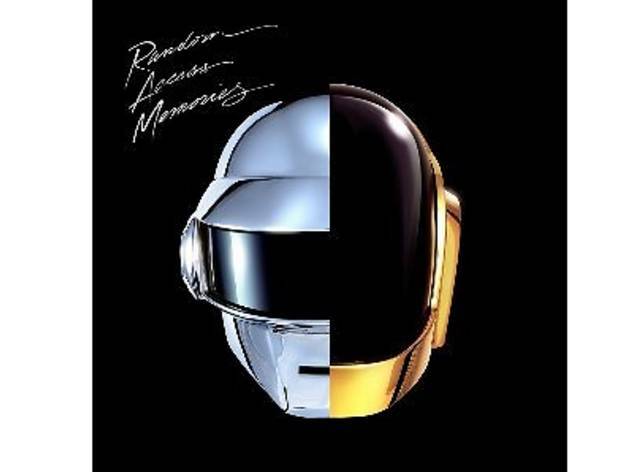 Daft Punk merchandise are up for grabs too.